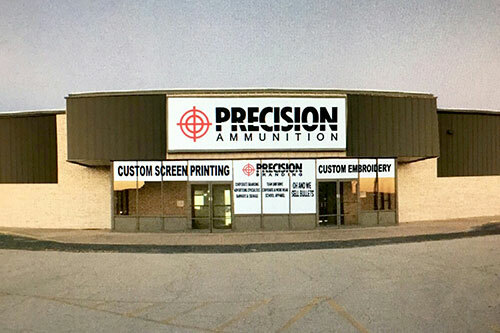 Texas based Precision Ammunition is a manufacturer of the highest-quality sporting arms and law enforcement ammunition in the nation. 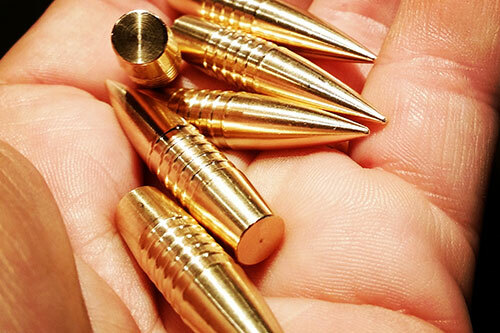 We have designed and built our own state-of-the-art proprietary ammunition mills, brass cases, powder and projectiles. Our company stands out among ammunition manufacturers because while many other smaller ammunition companies simply load and assemble “off the shelf” components made by other companies, Precision Ammunition utilizes our own Precision loading mills in concert with our high-grade Precision components that are matched to each other with formulas derived from extensive ballistics testing in all of their calibers and configurations. 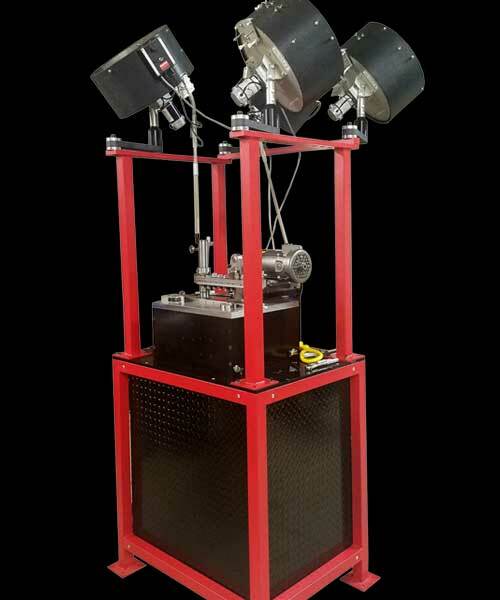 Precision does this to achieve performance that was previously unattainable through standard components, formulas and loading methods.